Toyota Prius+ Review 2019 | What Car? Crumbs, that is an enigma. Well, a hybrid should take care of the clean and frugal part, while a seven-seater will carry the Frisbee team. A Volvo XC90 T8 hybrid fits those two criteria and is a jolly nice thing but, at more than £60k, that’s out. Which, believe it or not, leaves just one car that qualifies on all counts from the plethora of new cars on sale: the Toyota Prius+. 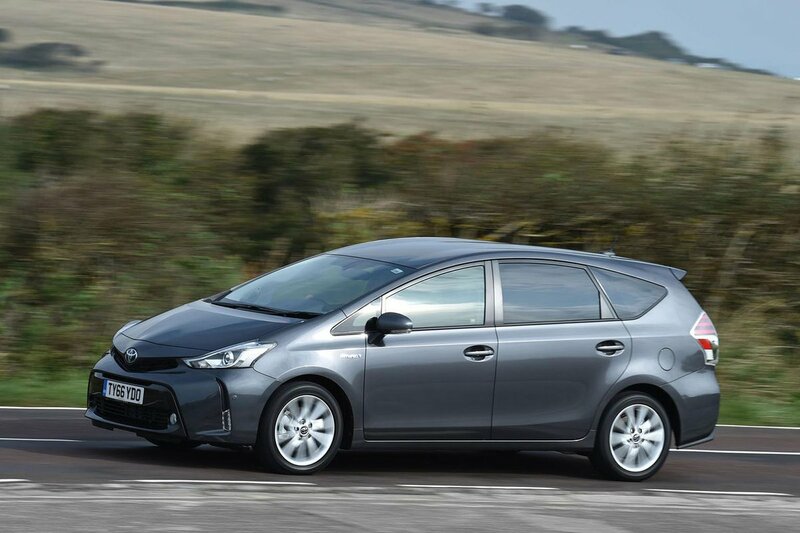 Now that little conundrum has been solved, how good is the Prius+? 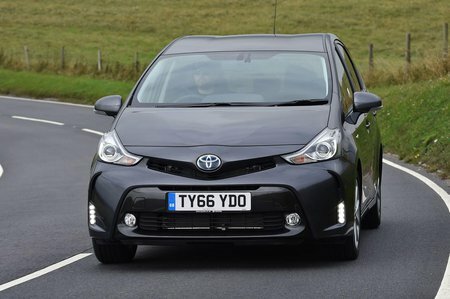 And for those of you who are more focused on a hybrid, is it better than a standard Prius or a Hyundai Ionic? Or if it’s a seven-seat MPV you’re after, how does it stack up against a Volkswagen Touran or Citroën Grand C4 Picasso? Read on and we’ll share all. And when you’re ready to buy, you can head over to our new car buyer page, where you’ll find some stonkingly good deals on whichever car you’ve chosen.